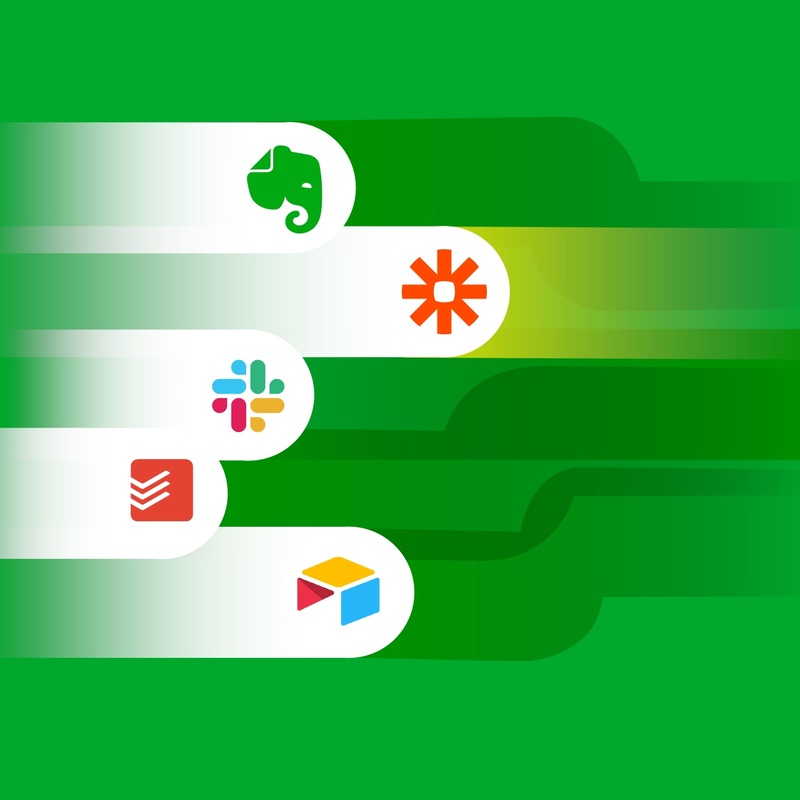 Evernote fans, rejoice! 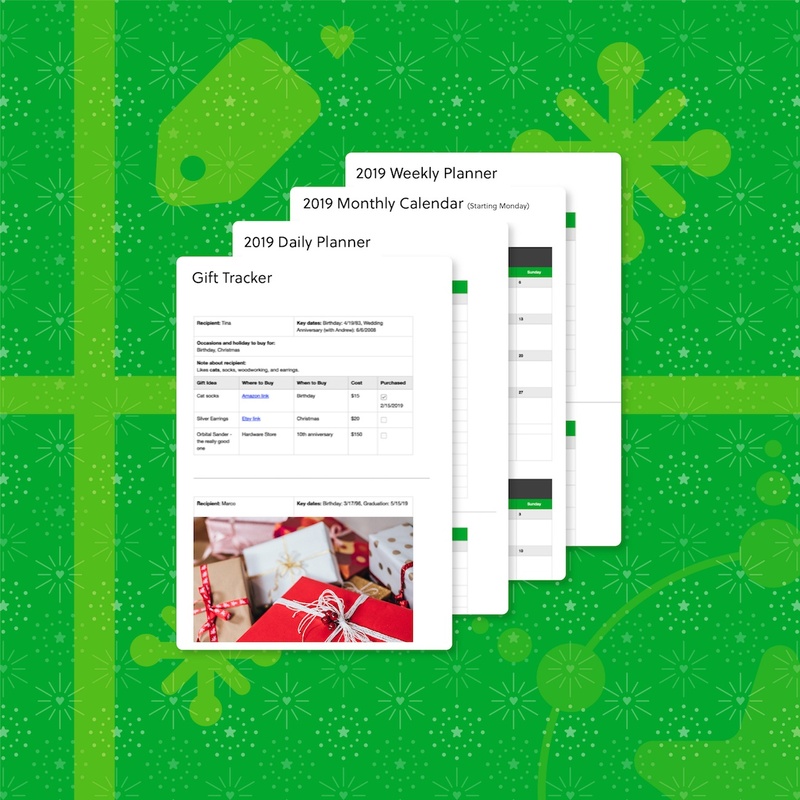 You’ve been asking for them, you wait for them every year, and now the 2018 Evernote planner templates are here! This year, thanks to the new tables feature, the planners are more versatile, easier to work with, and more fun than ever before. 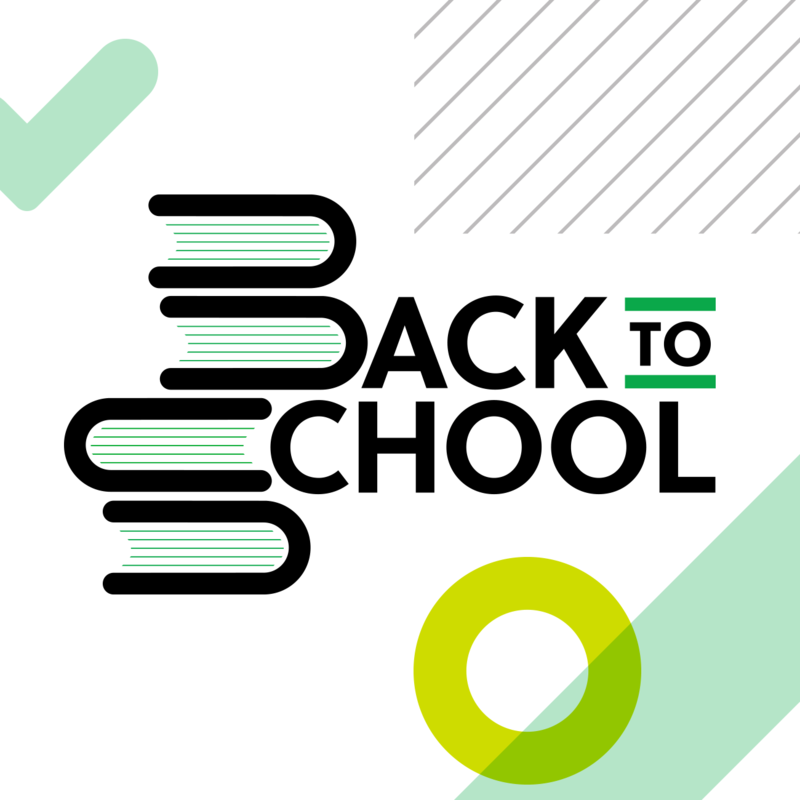 For those of you who are new to Evernote planners, we hope these become an end-of-the-year tradition for you. Keeping your planner in Evernote means you can organize your life, link appointments to other notes (think: the hair appointment links to the photo of the hairstyle you clipped, or the Tuesday meeting entry links right to the agenda). Not only that, your calendar can follow you on every device, and you can even share it with coworkers and family so they know when it’s okay to book a meeting, or when you’re free for Happy Hour. Or, if you love Evernote’s green planners, you can get a beautifully-designed set of templates in green, too. Does the week start on Sunday or Monday? We’ve heard from so many of you about this, and the verdict is in: everybody wins. It’s super easy to change the days of the week around to customize your planner just the way you like. Follow these directions to do it. Click on the link(s) below, and then look for the “save to Evernote’ button. A copy will appear in your Evernote account. You can mark them up from there. 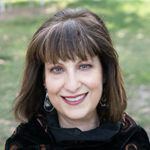 For other templates (and there are so many to choose from) follow the same process, but instead of marking them up, duplicate the template and mark up the copy so you always have a fresh version when you need one. Handy. Start the new year right! 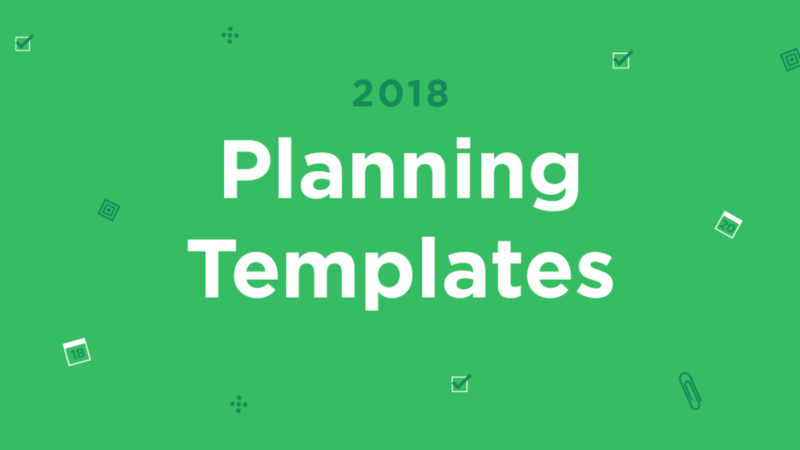 Get your 2018 planner templates now and start making 2018 your best year yet!